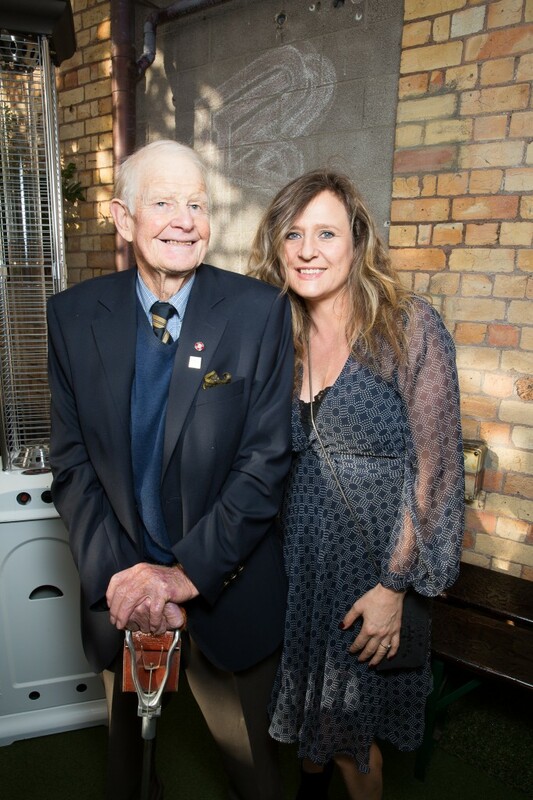 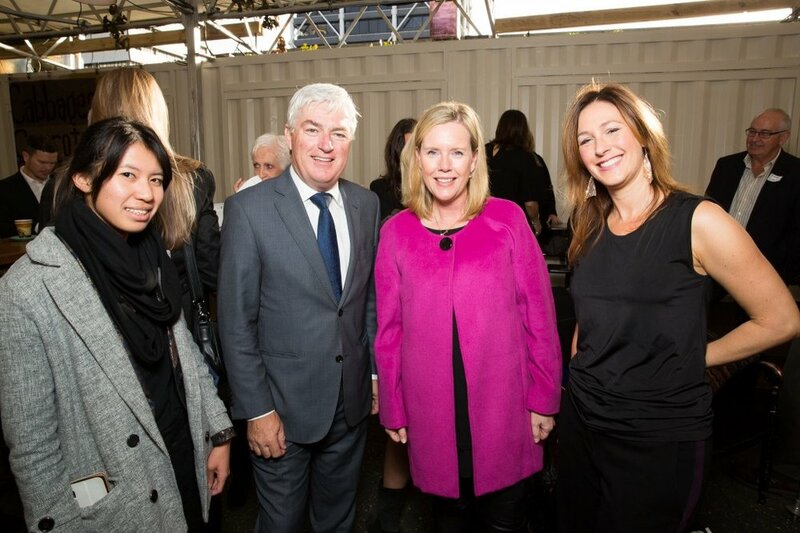 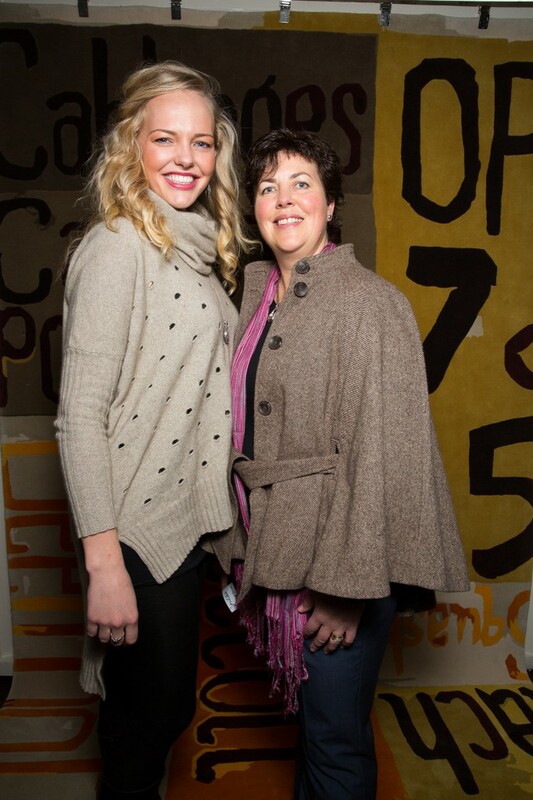 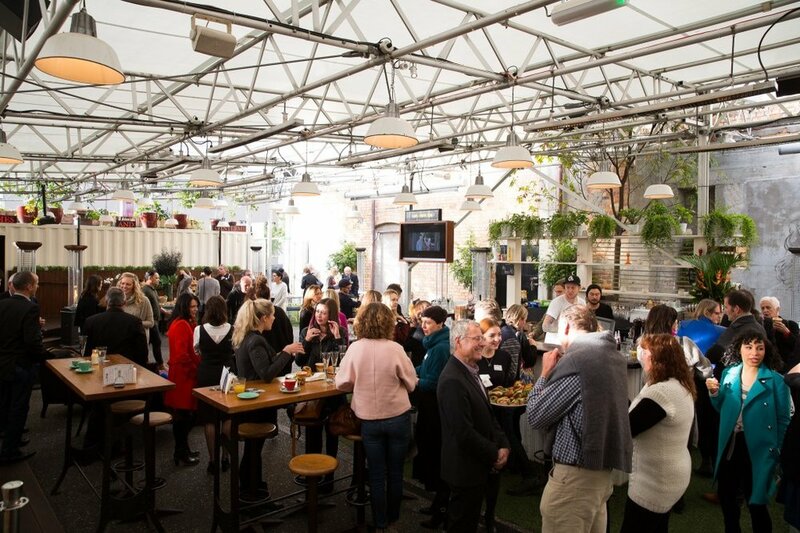 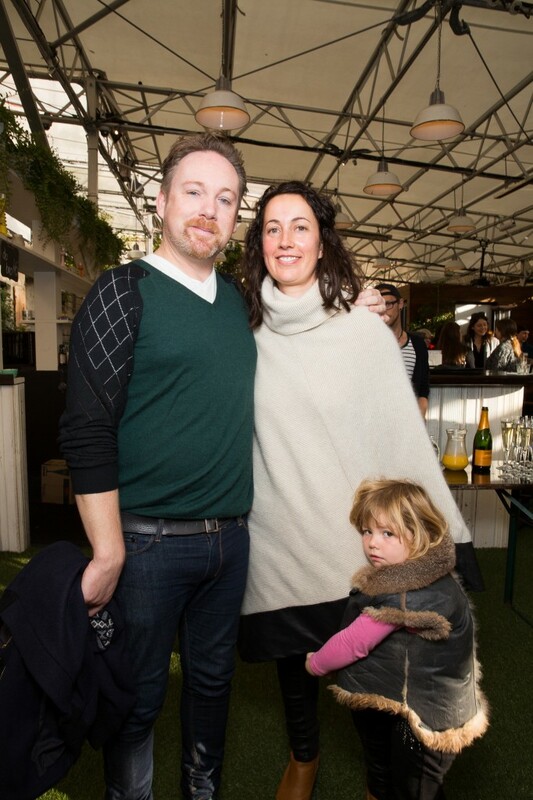 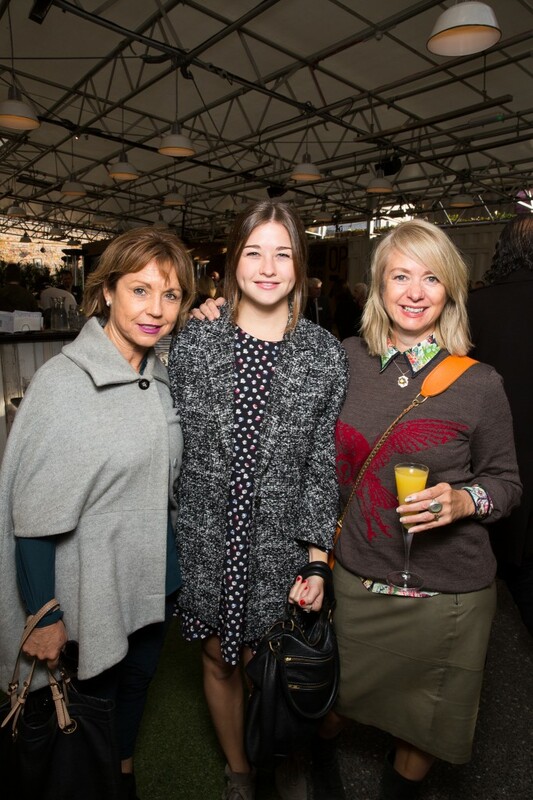 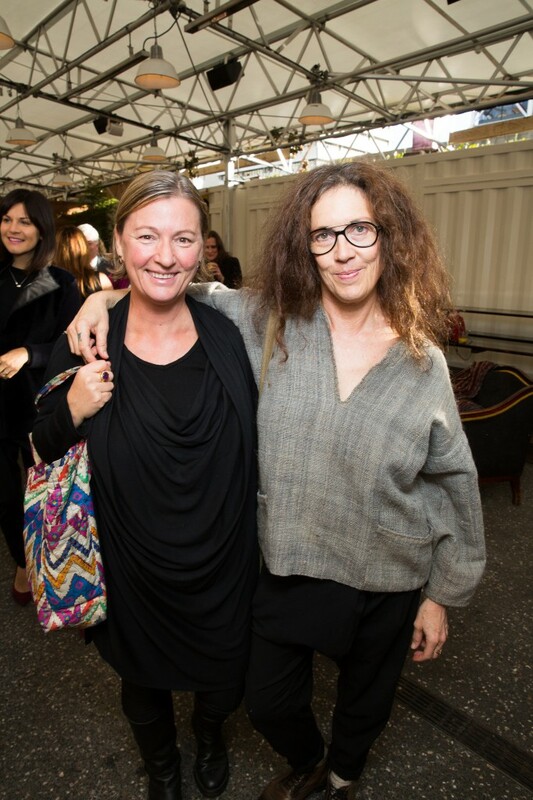 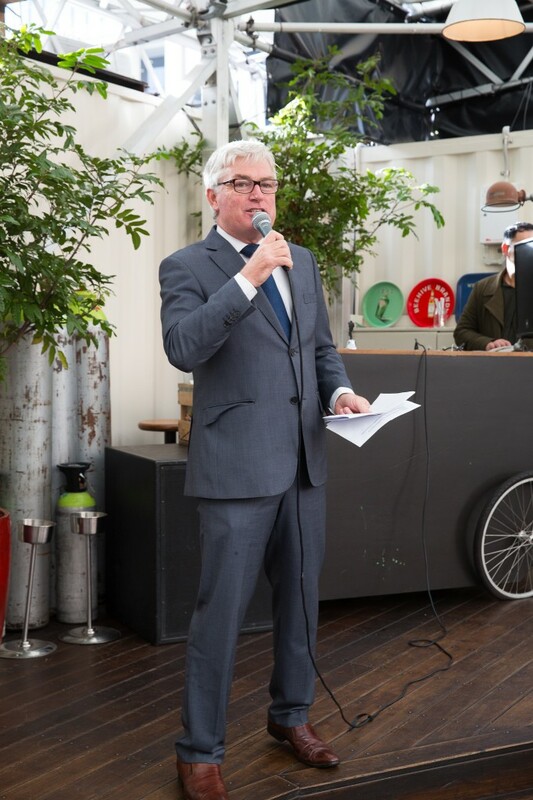 NZ Wool Week 2014 launched with a stand-up brunch at Britomart Country Club. 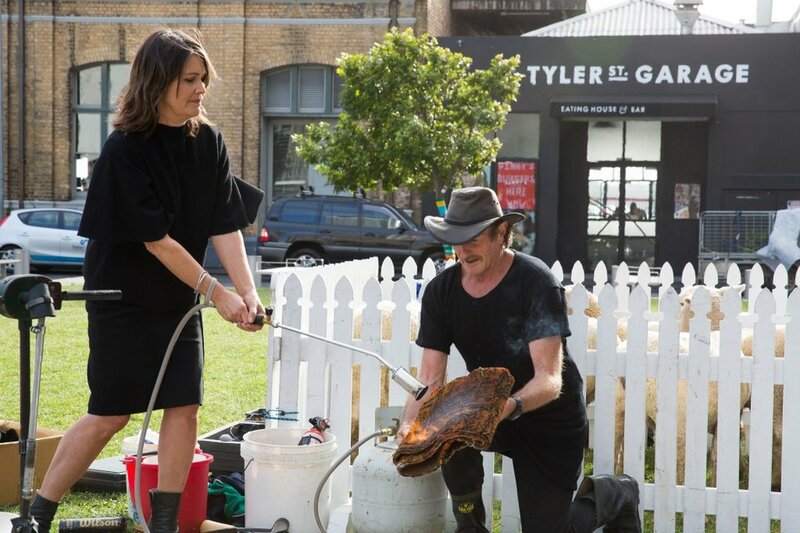 Guests sipped mimosas, dined on gourmet French pastries and were treated to a live sheep show in Takutai Square from NZ’s very own Billy Black the Wool Man. 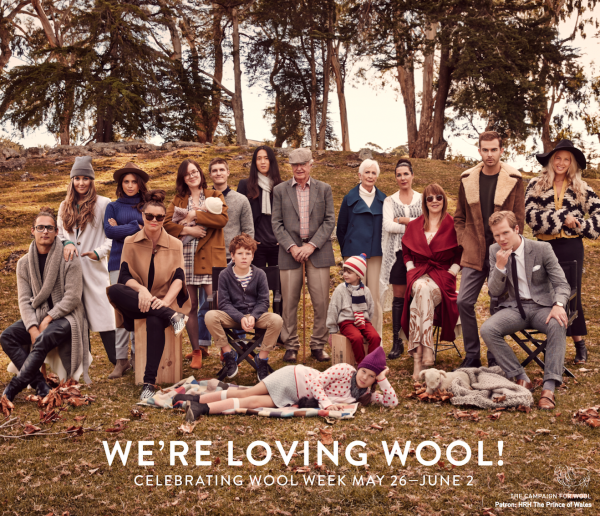 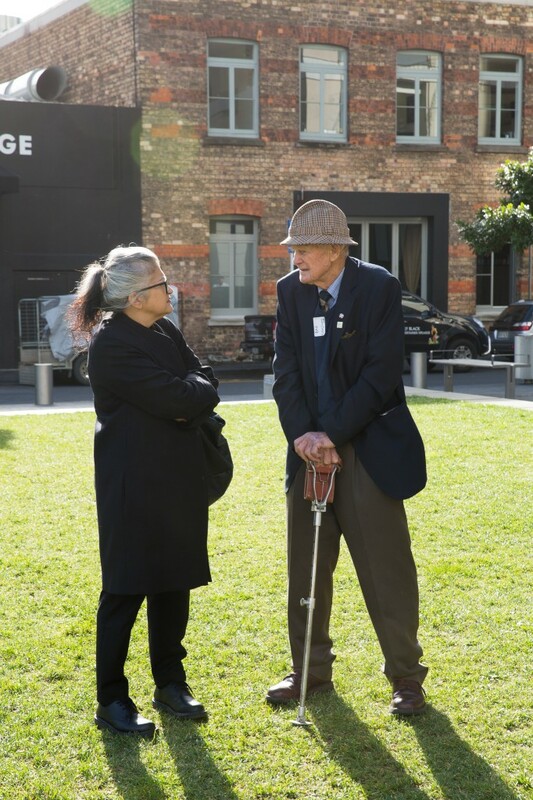 Throughout the week, support from local and top fashion designers has been seen in their Auckland storefronts featuring woollen window displays in a nod to the oh-so versatile fibre! 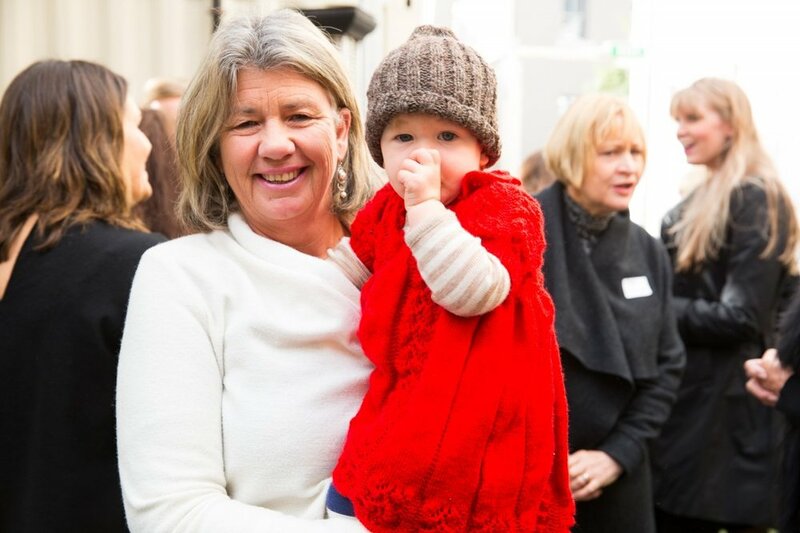 Check out some snaps of the launch, the storefronts and the billboard with our very own Director Angelique as part of the wool family.